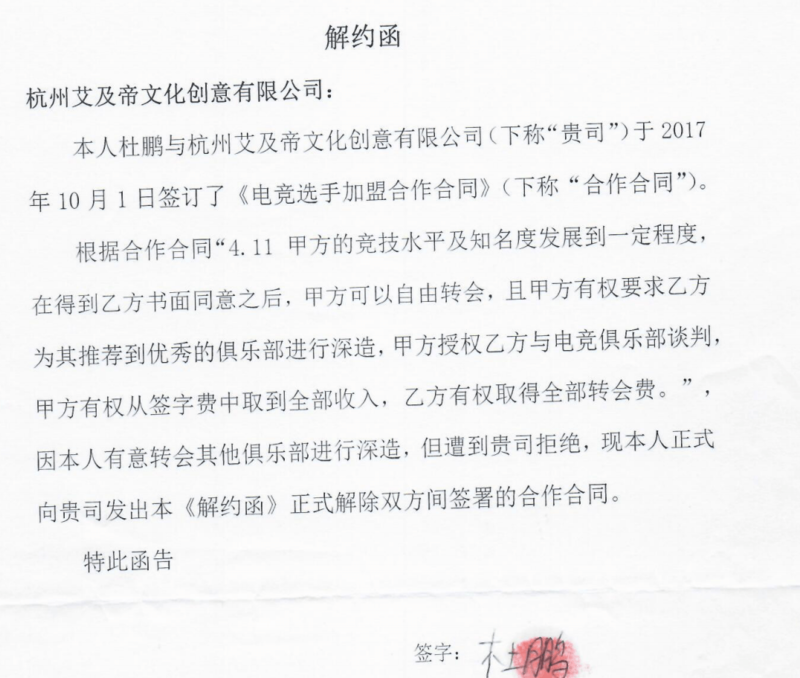 We recently reported on LGD Gaming preparing to take legal action against LGD.Fy player, Monet for unilaterally ending the contract. The organisation accused him of not honouring the legal contract despite LGD having fulfilled all their contractual obligations. In a statement on the Chinese social networking site, Weibo, Monet has come up with a rebuttal for LGD. 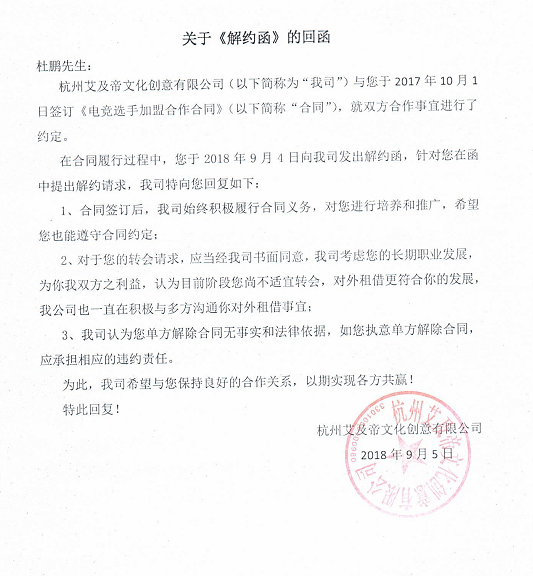 The message which is written in Chinese puts the onus back on LGD Gaming and accuses them of lying in their public press release. There is also a deep sense of distrust about the LGD Gaming organization’s motives. Monet accuses LGD of not upholding the contractual terms. Monet goes back to the first signed contract between the two parties. He joined LGD in September 2016 [ after TI6]. 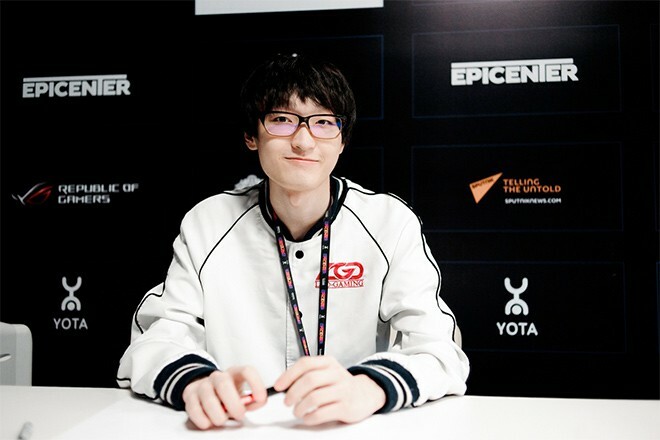 During the first year of the contract, according to Monet, LGD failed to guarantee him the basics necessitated by his contract. He was not even covered by basic protection. This goes in direct contrast to LGD Gaming’s claims of having fulfilled the contractual obligations to the player. But Monet only realised this during his second year with the organisation. It was during this time that he first started to doubt the trustworthiness of the LGD Management. Monet and LGD had signed a new contract in 2017 which would extend all the way up to 2020. This contract was obviously meant to keep Monet as a long-term player on the organisation. 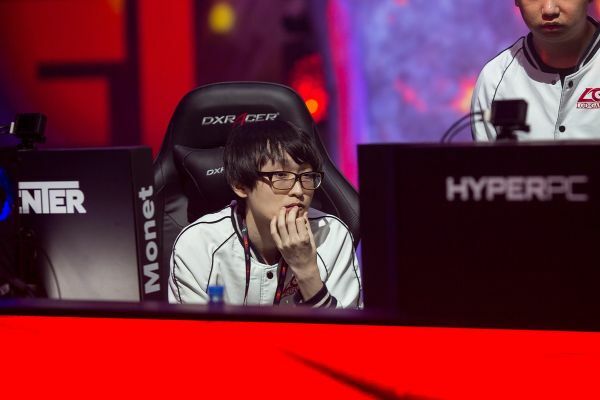 After the recent revelations, Monet decided to ask LGD Gaming for a pay raise, one which they readily agreed. However, the pay raise did not come through despite several months have passed by. Monet was contacted by Ehome immediately post the International 2018. Xiao 8 was building a new roster and they wanted some of the better Chinese players. With Monet’s approval, Xiao8 contacted the LGD management. He even went on to have bitter arguments with the management, in his own words. However, there was a period in between where Ehome did not contact the player. This misunderstanding led the player to believe that they did not want to include him in their new roster anymore. Monet also was in contact with RNG after this. RNG wanted to form a new Dota 2 team. Monet contacted RNG via the LGD representative. However, LGD only allowed Monet to go to RNG on a loan. This would mean that even if the team was successful with Monet on their lineup, the player would have to return to LGD after the expiry of the said period. Monet, in his statement, said that he wanted to end the contract, but it was not a unilateral decision. He had informed the organisation of his desire to end the contract. He wanted to pay the damages as necessitated by the contract too. 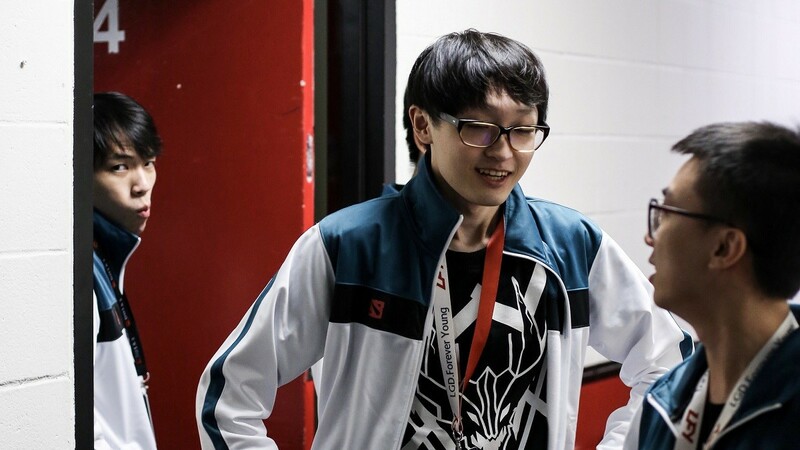 However, LGD Gaming decided to shame him on social media without any further contact with the player. In yesterday’s post, we did mention how Monet might have burnt bridges with Xiao8, a respected individual in the Chinese Dota 2 scene. 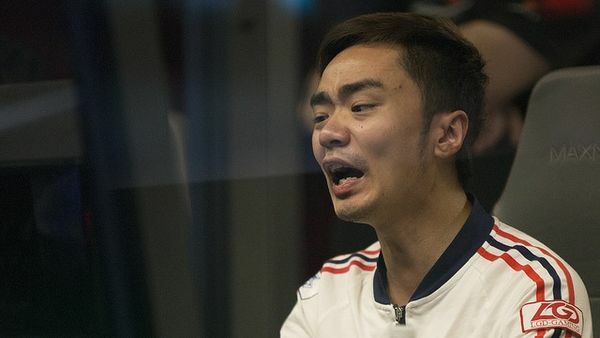 In his public statement, Monet apologises to Xiao8 for his behaviour and the misunderstanding. The full public statement is available here. LGD.Fei, the manager of LGD Gaming has released their personal chat screenshots in an attempt to salvage face for the organisation. Reputation can mean a big thing in the industry and it is important to ensure that your reputation remains untarnished. You can find the full statement by LGD.Fei here. Fei is in constant talks with Monet about his transfer to another team. He is always supportive of the player’s decision and the same can be seen in the chatlogs. After RNG decided not to take Monet on Loan to their Dota 2 roster, Fei communicated the same to Monet. However, Monet seemed uninterested in moving to Fei’s suggestion VG. Monet’s legal notice to LGD. In the end, Monet served LGD with a termination notice accusing LGD of not fulfilling their contractual obligations. In this notice, Monet writes that RNG will represent him in all future negotiations with the LGD management. However, the hard stance taken by Monet seemed to have irked LGD who then responded with a legal notice of their own. They have the contractual power to not allow Monet to leave the organisation and decided to exercise their right. The Chinese drama might continue for weeks to come, especially if Monet and LGD decide to stick to their stances. But will RNG wait for so much time to decide on their playing roster? It is indeed a very difficult situation for all parties concerned.